Our Winter Tots Soccer Program is a great way for children AGES 2 – 4 to learn the sport of soccer in a fun, friendly environment. This 6-week program will allow children to participate in a series of stations each week focusing on the fundamental skills of soccer! Volunteer coaches will be in charge of running their team through stations. 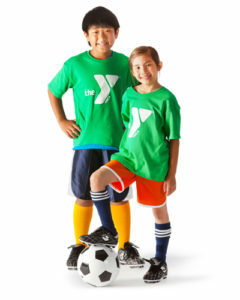 Soccer experience is not required to be a tots soccer volunteer coach! 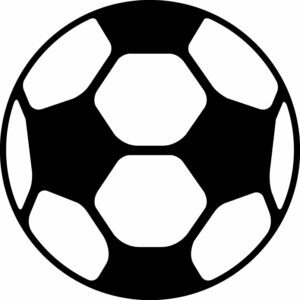 Our indoor soccer league will be offered for children ages 4-9 years. Teams will be coached by a volunteer coach. There is a mandatory coaches meeting January 10th. Coaches will be provided with all necessary equipment as well as age appropriate practice drills to ensure your team’s success! * REGISTRATION DEADLINE: January 7, 2019 at 4:00 pm. There will be a $10 administrative fee after this date. For more information about this or any of our youth sports programs, please contact Shawn Rause, Sports Director at s.rause@gbgymca.org or 724-834-0150 ext. 113.